We minimize the risk of evictions. 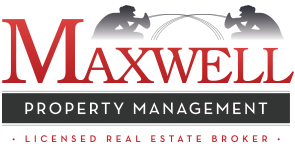 However, due to life circumstances, should it become necessary to evict a tenant, Maxwell Property Management is an expert in the process. We are not an attorney and cannot represent you in court, however, we can guide you through the process.